A near-starving artist finds himself inspired by a group of long-dead classic painters in a rundown loft in SoHo, New York. Struggling artist Luca Wolff lives in a decrepit warehouse loft in SoHo, New York. Barely eking out a living from sales of his work, one night he begins to paint but gets too drunk to continue. When he awakens, he finds his painting complete but it is unlike the creation he began the night before. Frequent visits from the ghost of Seamus O'Leary - an Irish poet from the far distant past - convinces Luca he is on the verge of losing his mind. However, a budding romance with another troubled resident of the building - criminal psychiatrist Izzy Richards - gives Luca the inspiration to delve deeper into his spurt of remarkable creativity like never before. 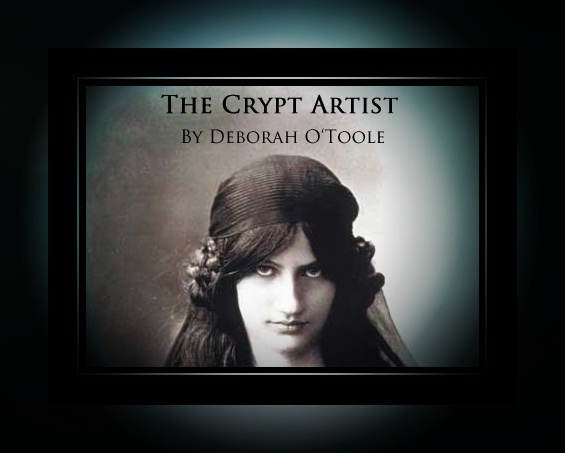 Click here to read a sample from The Crypt Artist. * Storyline, estimated completion date and book cover art may be subject to change. Check back for updates. 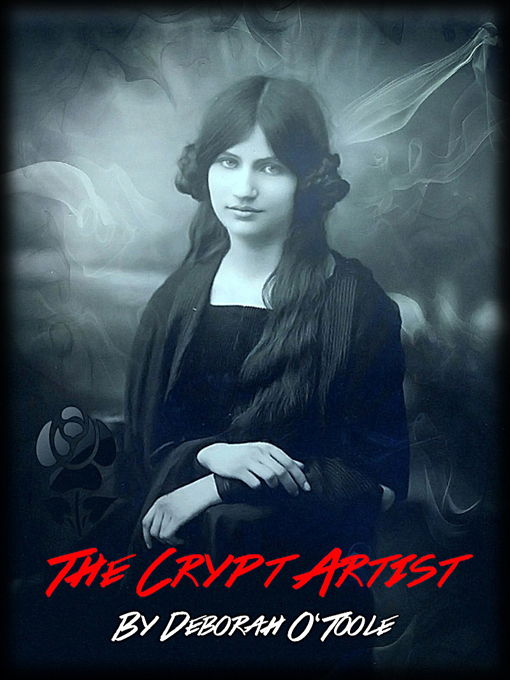 Click here for "The Crypt Artist" promo flyer (PDF, 706 KB). Artistic Creative Advisor: Tracy Jon Powell. 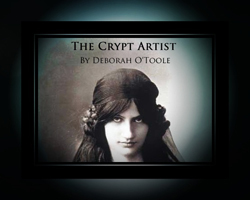 Book cover design: "The Crypt Artist" cover designed by Deborah O'Toole (all sizes & related logos). Book Cover Photo: Jeanne Hébuterne (1898–1920). Image source (Galerie André Roussard, Montmartre); date of image is unknown. The image is in the public domain in the United States of America, which applies to U.S. works where copyright has expired because its first publication occurred prior to January 1, 1923.